1 layer of 5mm closed cell polyethylene. 2 layers of 12mm thick plywood. Flooring of your selection-parquetry, tongue and groove (T & G), overlay (floating or direct stick) flooring. There are many different types of dance floors. 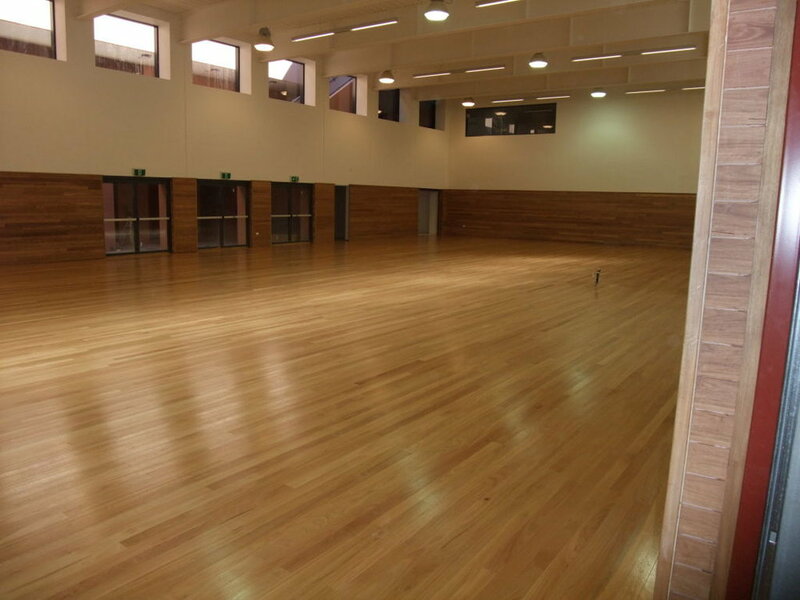 The most common timber dance floors which are seen are the small fingers known as Mosaic Parquetry. 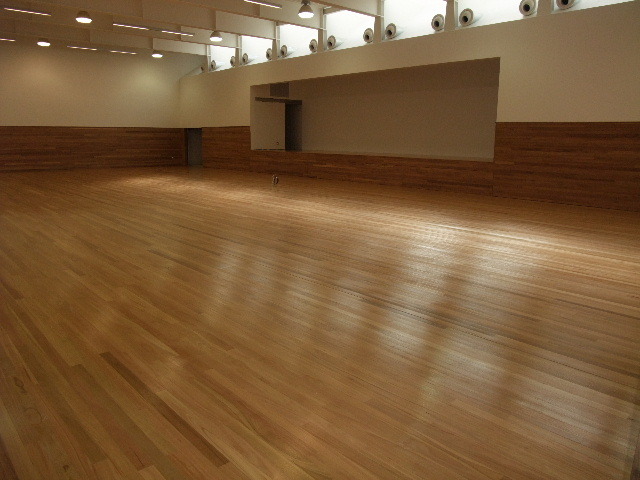 Dance floors can be made out of many different species of timber but the most common used is either Brush Box or Tallowwood. 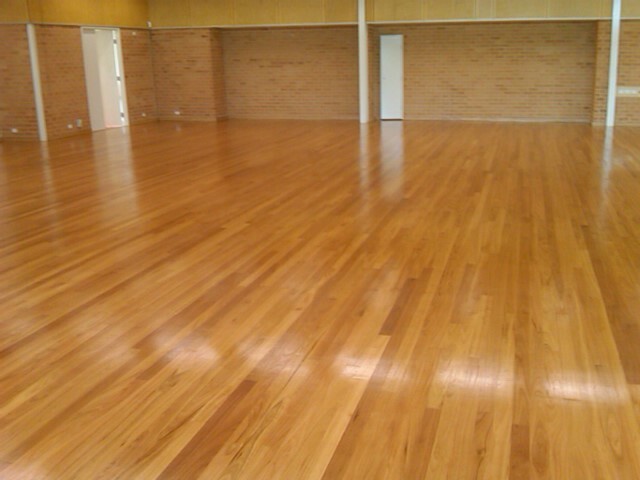 Dance floors can be installed with shock absorbing pads under the entire floor to remove the hardness & stiffness.